As one of the historic birthplaces of aeronautics, the Basque Country today provides an exceptional pool of skills. 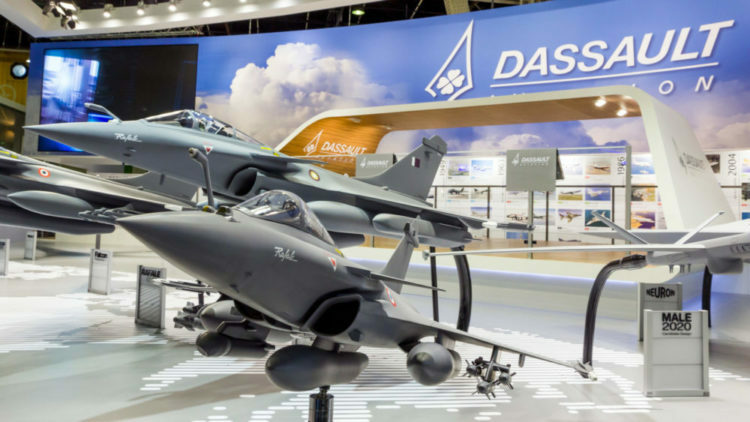 The presence of companies as emblematic as Turbomeca, Safran and Dassault make the Atlantic Pyrenees a favourite location for the aeronautical industry. In all there are 120 companies and over 10 000 jobs. 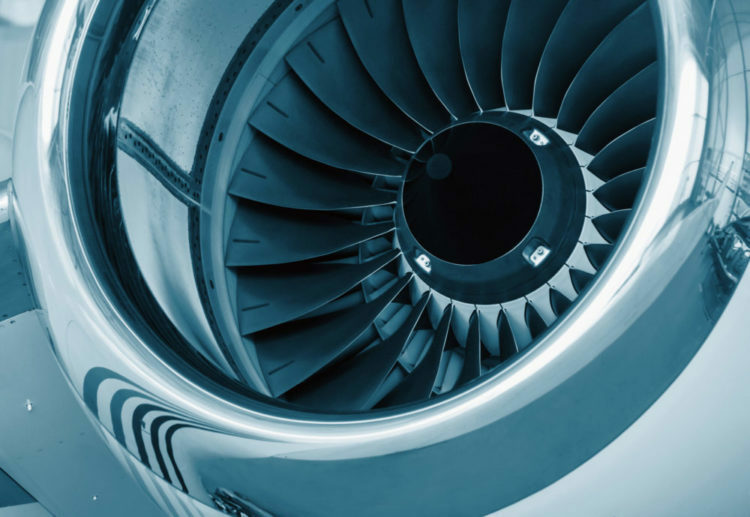 A network of businesses provides highly qualified subcontracting, especially in the field of high-performance composite materials (around 2 000 jobs). A number of aeronautical programmes have been developed in the Basque Country by Airbus, Boeing, Eurocopter, Mirage and Rafale. A 28 000 m² site is fully dedicated to the sector : Technocité. Just a 2 hour drive away (Bordeaux), a world-leading competitive cluster, Aerospace Valley, aims to strengthen France’s position as a world leader in the field of space and civil aeronautics (commercial aircraft, business planes), and consolidate its position of excellence in embedded systems (electronic and autonomous IT systems).